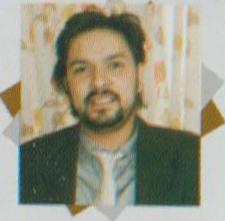 Ranjit Poudel is a Media personality . He has done his role as an artist also in music videos after directing the programs for television . 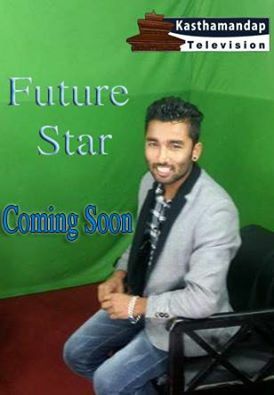 he started hi media career in Nepal since before 5 years from the media training tom be professional.Now he is working in a television and events as well as an export one. Derby has pleasure to see him in a position. Ranjit is one pride of Derby.